Contact us for the maintenance of your equipment. 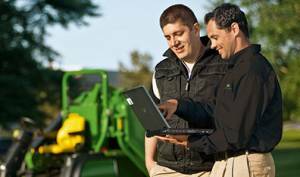 All the advantages of a traditional card PLUS features that were created with John Deere customers in mind. Click here to request your multi-use account today. Do you have questions or comments with regards to our products and service? 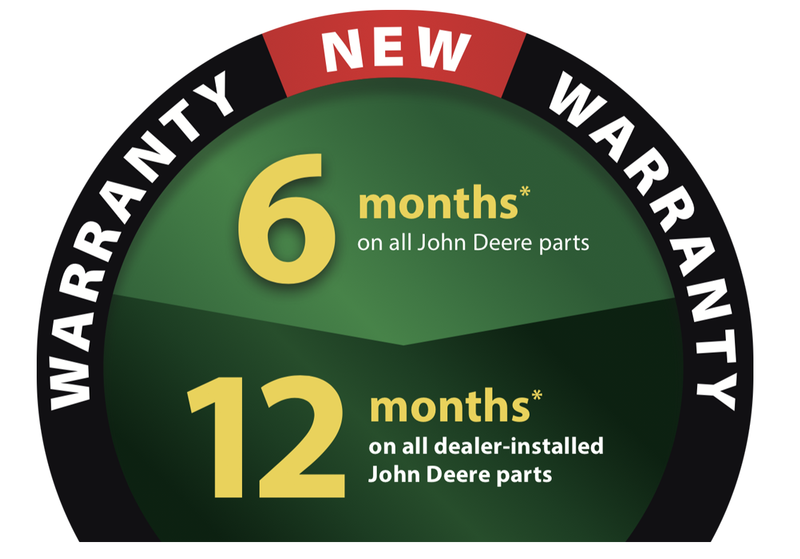 Dealer-installed parts extends the warranty to 12 months, to better protect your investment. Unlimited hours coverage. For full details, contact your Parts and Service team. 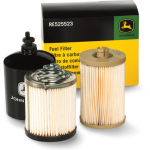 With the summer approaching fast, do you have your maintenance kit for the annual maintenance of your riding lawnmower or your Gator – which should be done before the start of the season? Come in store today!